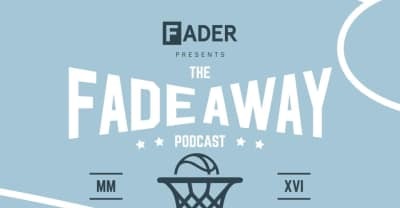 The FADER crew talks Cavaliers, Warriors, and more on the season finale of The FADEAWAY podcast. 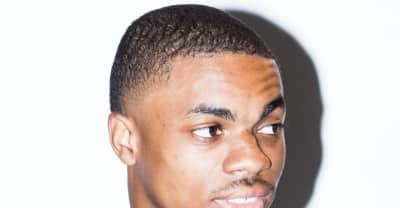 NBA superfan Vince Staples talks Cavaliers, Warriors, Thunder, Clippers, and more. 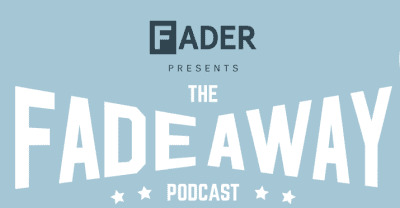 On this week's FADEAWAY podcast: Cavaliers, Warriors, Thunder, Sixers, E40, the New York Times' Greg Howard, and special 41st birthday tribute to the great Allen Iverson. 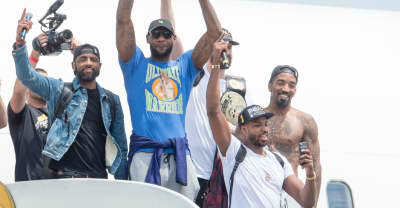 Is LeBron Jr. Destined to Save USA Soccer? 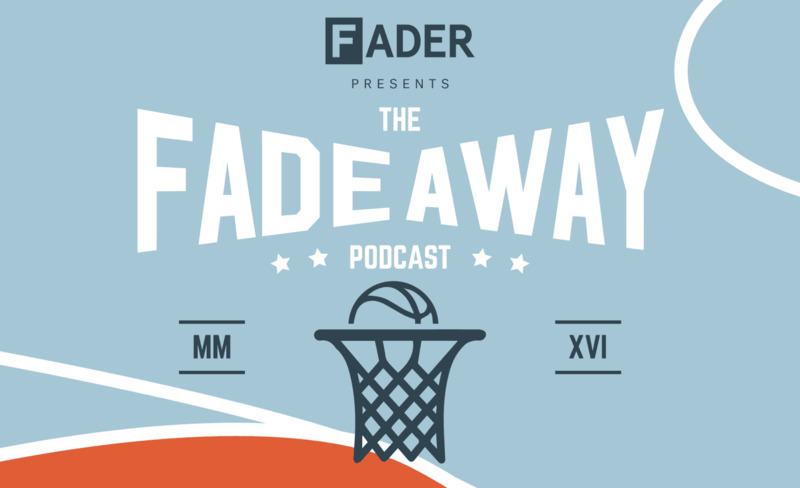 On the latest episode of our FADEAWAY podcast, we preview the NBA finals, discuss LeBron's legacy, and come up with some theories as to what his kids should do with their lives. Tim Duncan's Post-Retirement Plan: Become An Underwater Ocean God? On this week's FADEAWAY podcast: Nav "The Superfan" Bhatia's unbelievable Raptors obsession, Shea Serrano's otherworldly Spurs theories, and more! 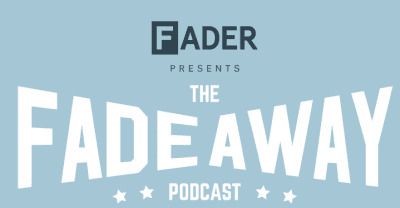 On this week's The FADEAWAY podcast, ESPN's Pablo S. Torre, Run The Jewels' DJ Trackstar, and Mistah F.A.B.—the original ghost rider himself—talk Warriors, Thunder, and much, much more. 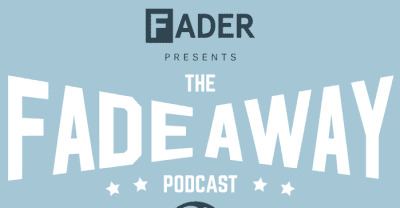 On the latest episode of our NBA podcast, we talk Cleveland Cavaliers, Atlanta Hawks, San Antonio Spurs, the Oklahoma City Thunder, and much more. 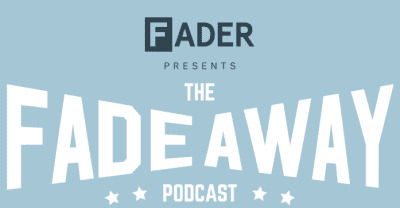 Freddie Gibbs and Megan Ann Wilson join The FADER to talk Clippers, Bulls, Thunder, Celtics, Spurs, Pacers, and more. 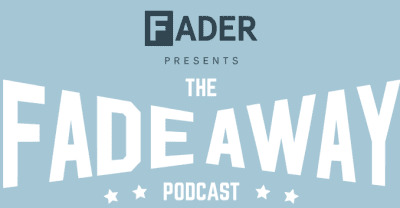 Bun B calls in to talk about the Houston Rockets, the Golden State Warriors, and Vernon Maxwell’s panic room.